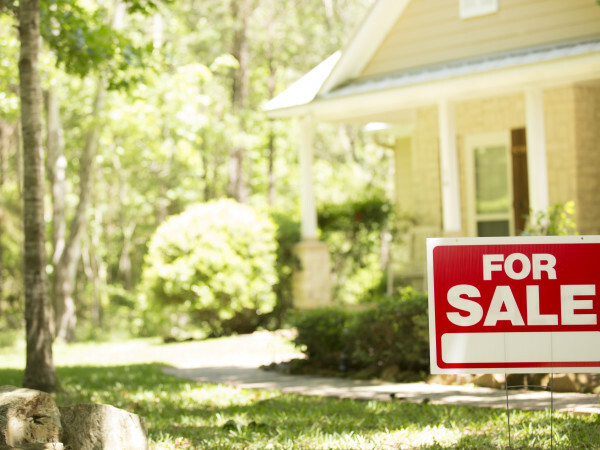 Austinites are eager to buy — but are they ready for the down payment? A mixed-use project anchored by 91 condos and townhomes is flying into a space near the former airport control tower at the massive Mueller development in Central Austin. Groundbreaking for the project is set for early next year. The project, at the northwest corner of Berkman Drive and Tom Miller Street, will feature 35 for-sale condos and 56 for-sale townhomes. 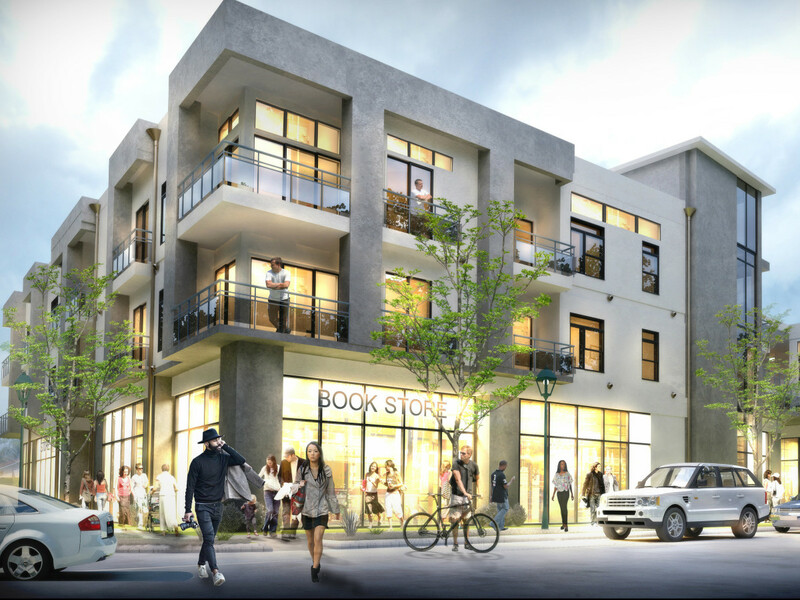 The development also will include space for shops and business offices. Oakland, California-based Catellus Development Corp., the master developer of Mueller, chose Austin Modern Lofts to build the condo and townhome project. Austin Modern Lofts is affiliated with JTM Development LLC, a residential and commercial developer based in Austin. loft within a three-story building. Twenty-nine of the condos and townhomes will be set aside for lower-income families. Once the project is fully designed, Austin Modern Lofts will release home-price information. Construction is scheduled to begin by the spring of 2018, with the first move-ins planned for the first quarter of 2019. This project represents Austin Modern Lofts’ first foray into the Mueller community. 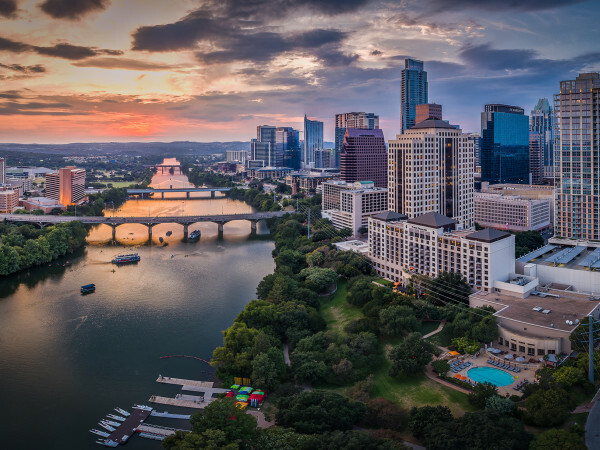 “Austin Modern Lofts has a strong reputation and tremendous experience in this type of product,” says Ken Blaker, senior vice president of development at Catellus. Austin-based MWM Design Group is designing the project. Mueller is a master-planned community on the 700-acre site of Austin’s former Robert Mueller Municipal Airport, which closed in 1999. 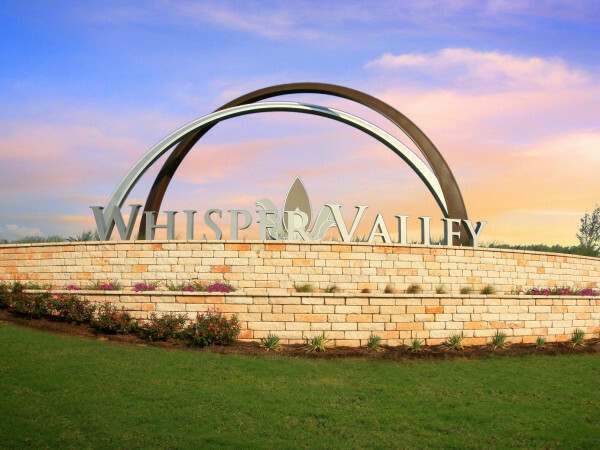 The development features homes, apartments, stores, businesses, and 140 acres of parks and open space, as well as Dell Children’s Medical Center, the Austin Film Studios, The Thinkery, and the Austin ISD Performing Arts Center.